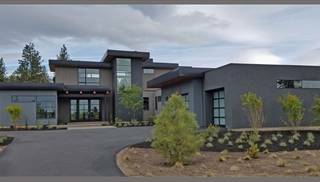 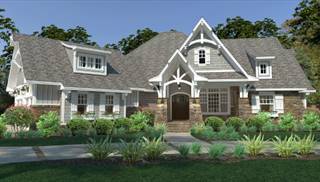 Have your PDF electronic house plans in your inbox within one business day of ordering by selecting plans from our new PDFs Fast! 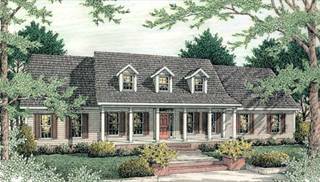 house plan collection. 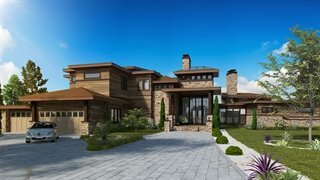 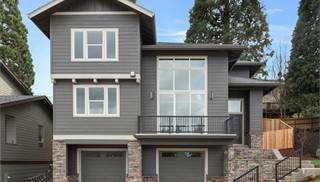 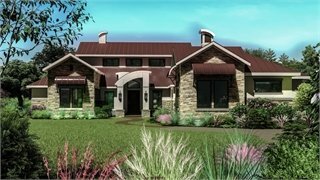 Our PDF house plans are full construction blueprints sent to you electronically which can be conveniently printed on your home computer or at a local print shop. 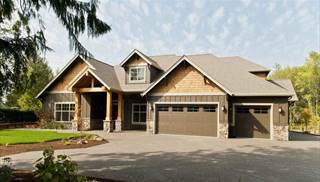 PDFs can be easily sent to contractors for bidding purposes and uploaded to your smart phone or tablet to access while shopping at home stores, plumbing fixture showrooms, furniture stores and more. 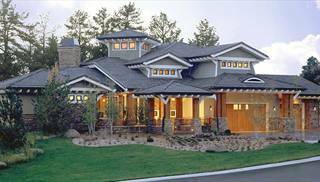 There's no need to wait for your plans to ship, get PDF house plans within one business day. 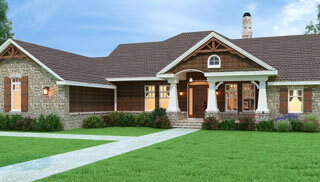 If you need your house plans today, check out our PDFs Now! 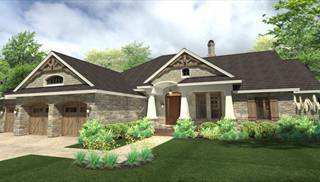 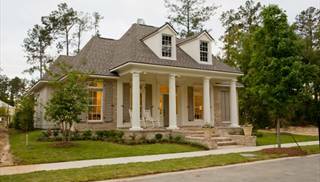 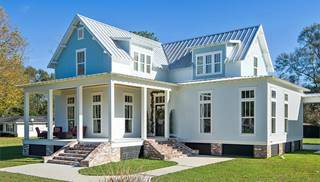 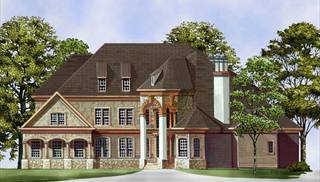 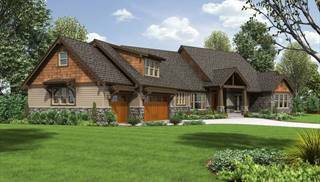 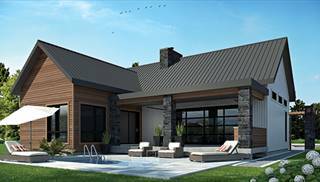 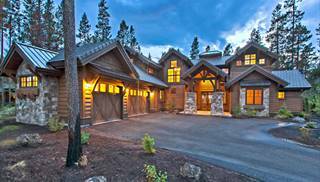 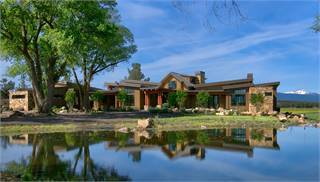 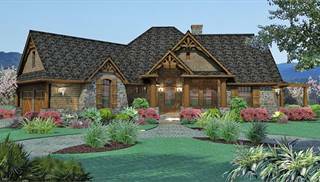 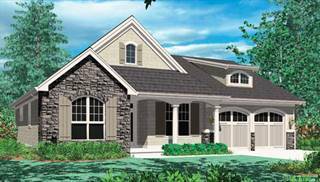 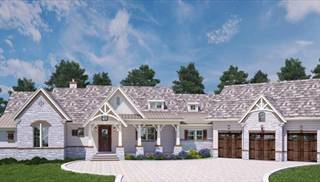 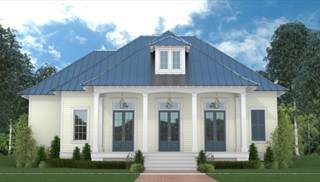 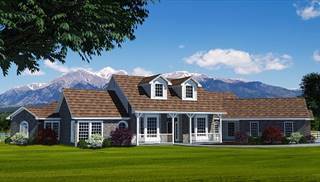 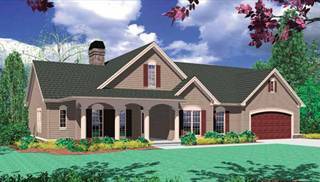 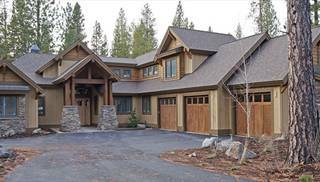 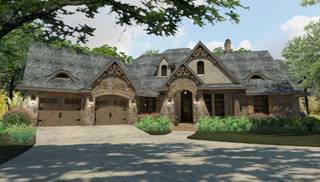 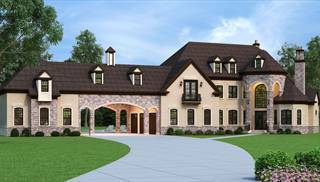 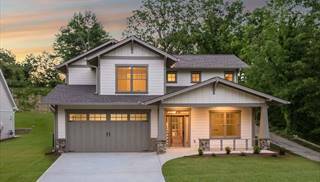 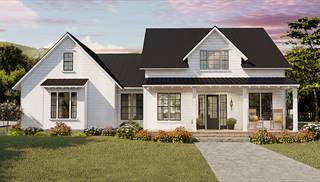 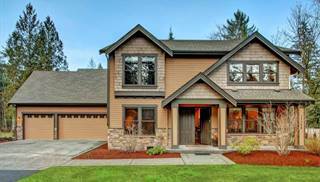 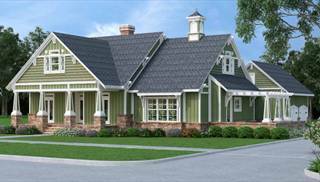 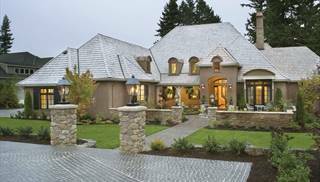 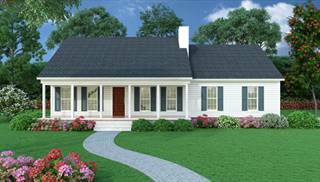 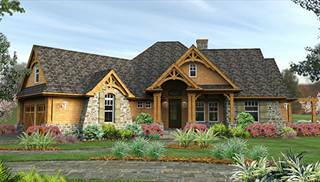 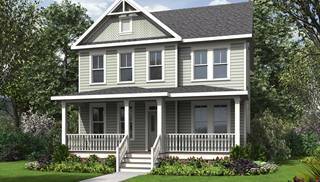 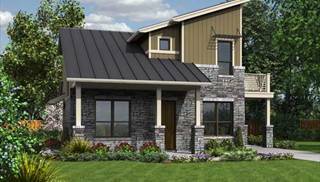 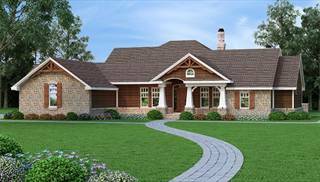 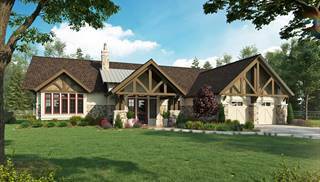 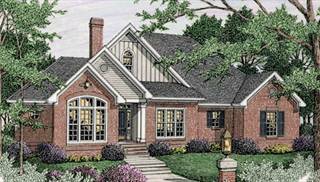 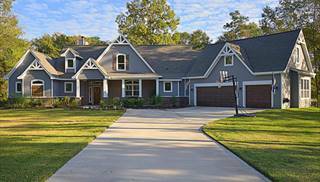 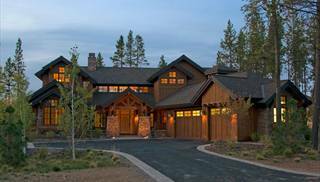 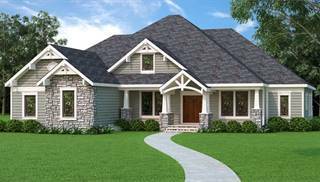 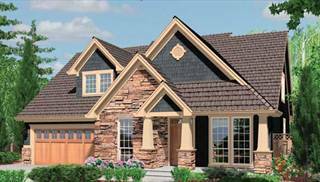 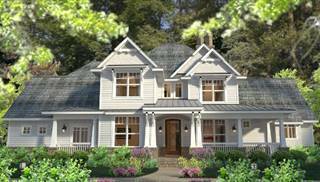 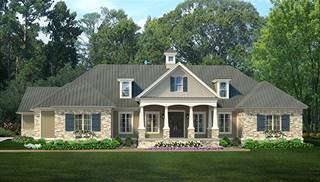 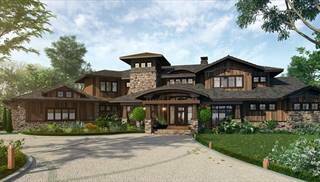 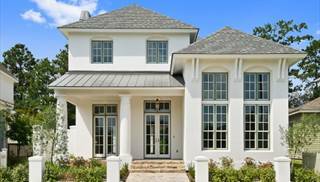 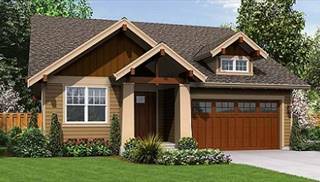 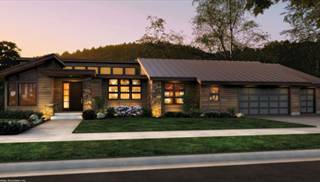 House Plan Collection and get your plans within minutes of placing your order.